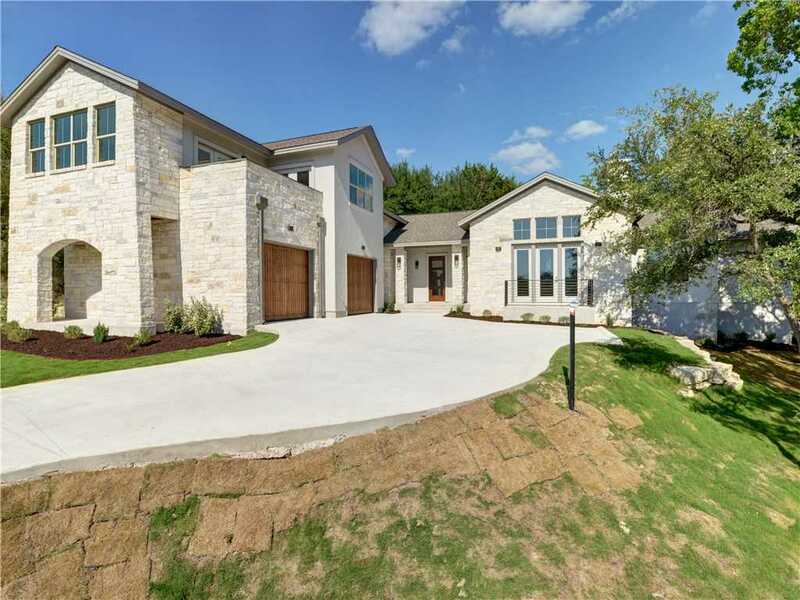 New Construction in Old Lakeway! Motivated Seller! This Lee & Barrier Builders’ beauty has it all. Enjoy breathtaking lake views from the upstairs second living area, an over sized two car garage, level backyard and top notch finish outs. No detail has been overlooked…modern lighting, luxury hardwood & eye catching tile flooring, quartz counters and Bosch appliances, just to name a few. Don’t take our word for it, come see for yourself! Please, send me more information on this property: MLS# 1111712 – $799,900 – 1110 Challenger, Lakeway, TX 78734. I would like to schedule a showing appointment for this property: MLS# 1111712 – $799,900 – 1110 Challenger, Lakeway, TX 78734.